We have left the lazy days of summer, and with some regret, we must consider that the crisp days of fall are behind us now. Ahead are the dark months, the cold months, the months where we hope we have enough books to last through the ice storm/power outrage/cavalcade of crazy all over the road. Which means, for publishers, it’s time to send out the hefty non-fiction line-up. 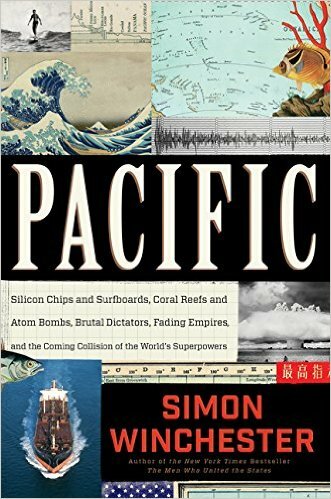 Simon Winchester finally delivers his book about the other ocean—the Pacific. This one is subtitled “Silicon Chips and Surfboards, Coral Reefs and Atom Bombs, Brutal Dictators, Fading Empires, and the Coming Collision of the World’s Superpowers.” Which sounds terribly crowded, but fortunately the Pacific Ocean is vast and filled with lots of water that keeps all these things from bumping into each other. Wendy Williams offers us The Horse, which, according to the flap copy, is a book 56 million years in the making. That’s only a couple weeks longer than the time it takes for many young children to learn to put away their own clean laundry. 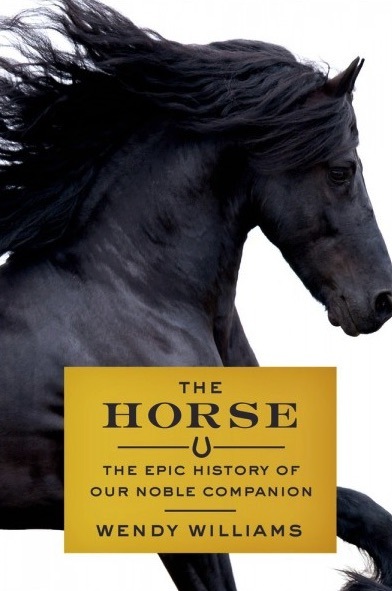 Williams, a lifelong equestrian, travels the world investigating the age-old relationship between man and horse, and in the process shows us something about ourselves as well as illuminating the spirited four-legged creature that has been a vital companion throughout our history. We’re having fun looking at all the pictures in Novel Interiors, a fabulous picture book for design nerds by Lisa Borgnes Giramonti. Ms. Giramonti eschews more traditional design methods for embracing a sterling love for literature and love seats. 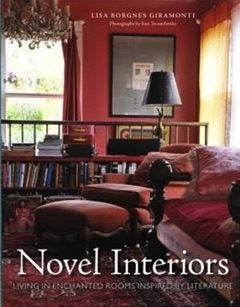 She takes us into the books we all know and love by revealing how we can recreate those salons, parlors, reading rooms, and cozy nooks scattered throughout literature. It’s a drool-worthy book. Speaking of drool, it’s also cookbook season. Pages and pages of food that you can ostensibly make in your own kitchen. Now, we once tried to make Grant Achatz’s butterscotch wrapped bacon adorned with apple threads from his Alinea cookbook, and it took us three days and looked nothing like the pictures. Nor did it taste the same. 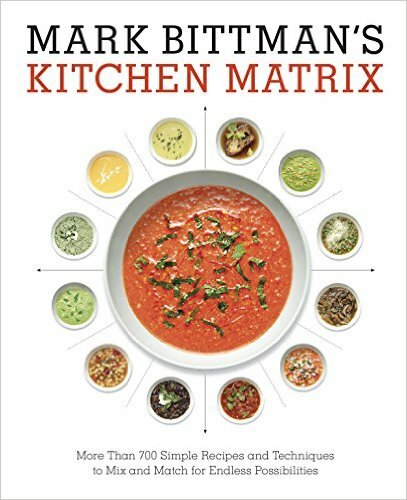 Hopefully recipes from The Pioneer Woman Cooks Dinnertime (who claims to “solve supper”) and Mark Bittman’s Kitchen Matrix are a little more straight-forward. 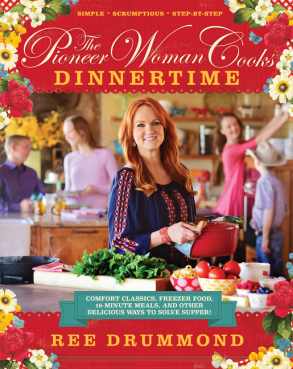 The Pioneer Woman spills one of the great secrets of the well-fed family (which is . . . what? You think we’re going to tell you? ), and the second offers—among other things—twelve ways to serve squid, scallops, and clams, which is a month's worth of recipes right there. 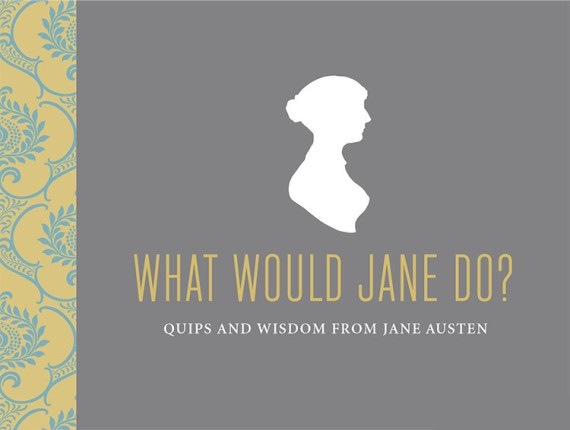 And finally, in the gift book department, we have What Would Jane Do? 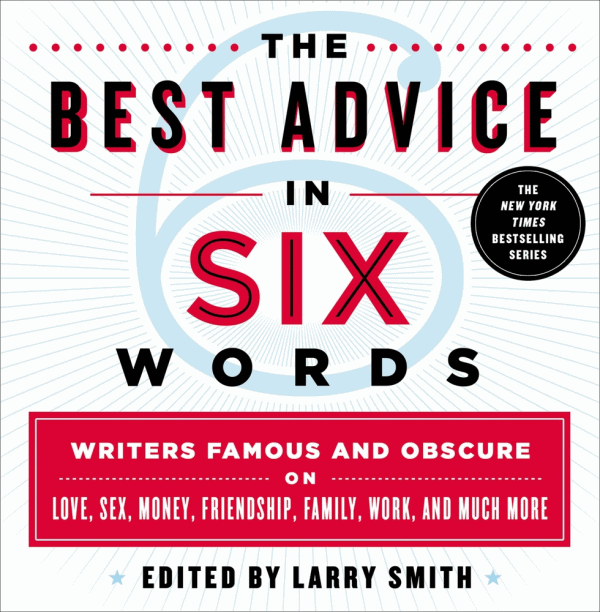 and The Best Advice in Six Words. One is culled from literature’s loveliest lady of manner, Jane Austen, and the other is a collection written by writers both famous and obscure. Both are pocket-sized (mostly), and both offer ready tips for nearly any situation. Like: how best to end a newsletter? And don't forget that we're doing our second Coloring Autumn Event tomorrow night (and we'll be coloring next door at Mignon's). In the store, we'll be having a NaNoWriMo write-in. Details for each event are in the event links up there in the sidebar. Bob: I wonder if one of these cookbooks have a marmot recipe? Colby: Hello! I understand you’re looking for a specific recipe? Can I help you find the right book? Bob: Er . . . um . . .
Alice: We’re fine, really. We’re just browsing. Colby: May I suggest this lovely tome called Primal Cravings. I understand there’s a recipe for the many ways you can cook bacon. I’ve never had bacon, of course, since I’m a herbivore, but I understand it’s kinda tough and stringy. Kind of like a gristly piece of grumpy old mountain man, am I right? Bob: . . . Well played, marmot. Well played . . .